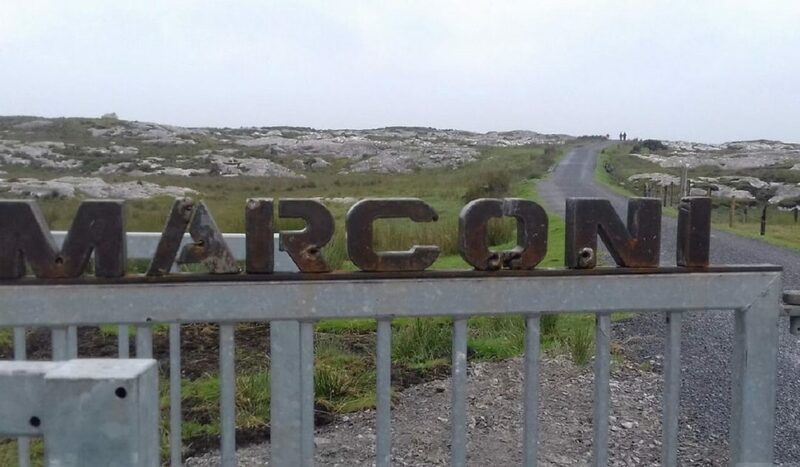 Located on Ireland’s picturesque Wild Atlantic Way, the project involved the provision of a car park, feature benching, paths and associated site works at the entrance to the Marconi, Allcock and Brown heritage site, just North of Clifden. 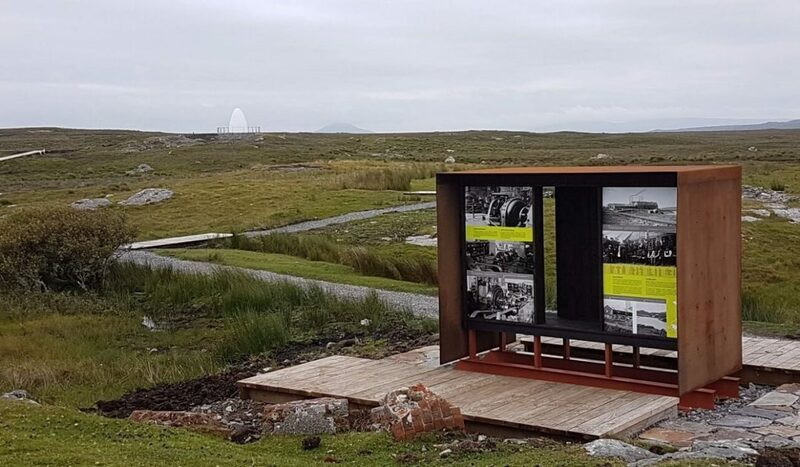 Extensive pathways and boardwalks were completed within the heritage site to form a looped walkway which included diversion of drainage and culverts where the path crossed existing streams and turloughs. 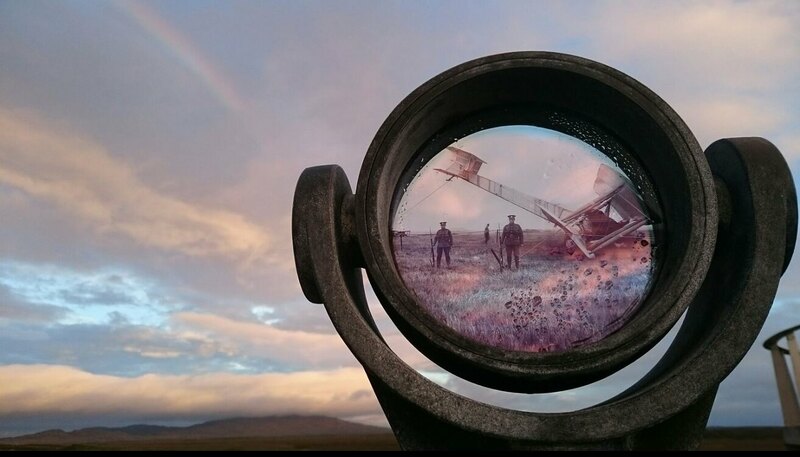 Interpretative viewpoints and artistic interventions are located at each point of historical note to inform visitors and guide them through the experience. 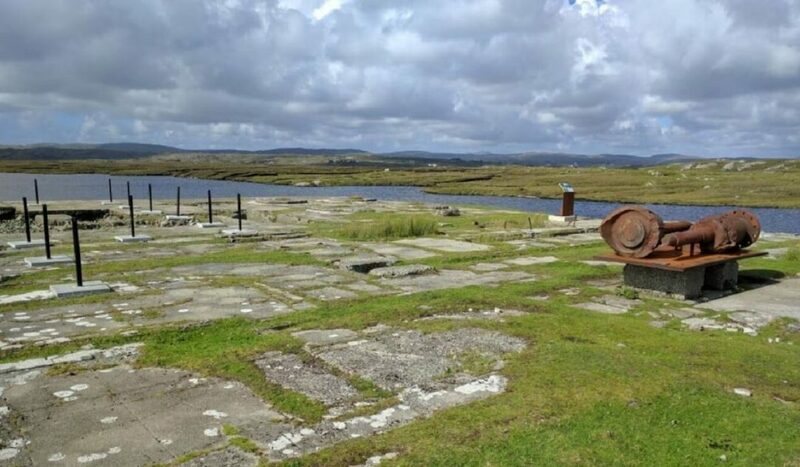 Archaeological supervision was required on-site when intrusive works and initial excavations were undertaken. Conservation works consisted of protections to protected structures.